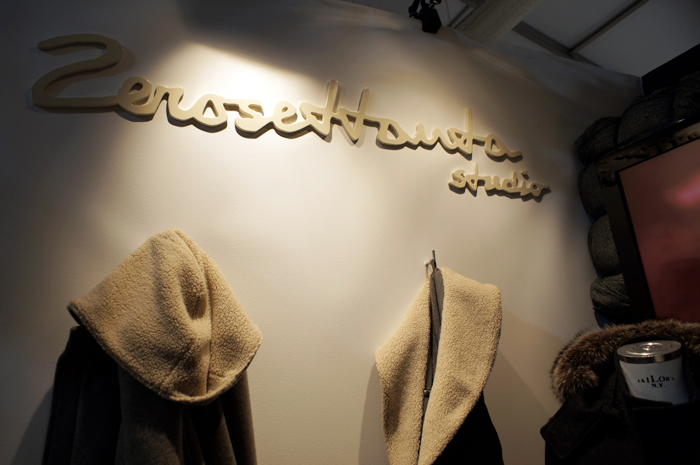 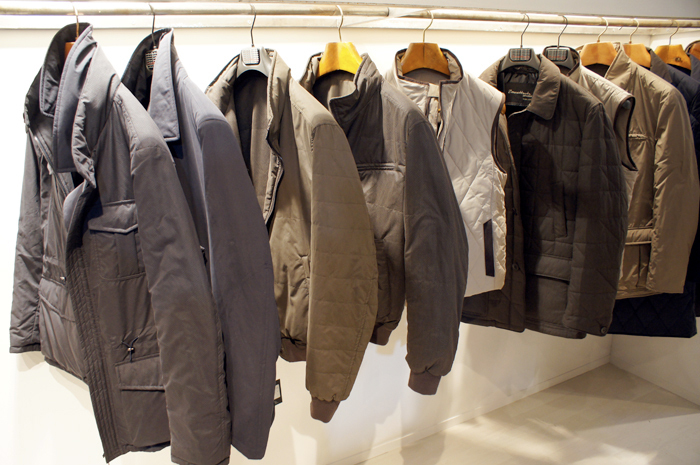 For the Autumn/Winter 2012-2013 season, Zerosettanta Studio presents a revisit of the iconic hood, using new details and materials. 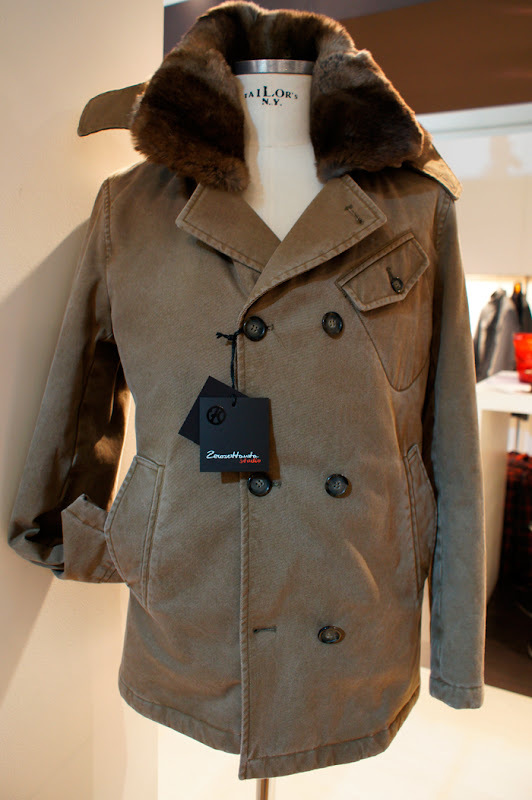 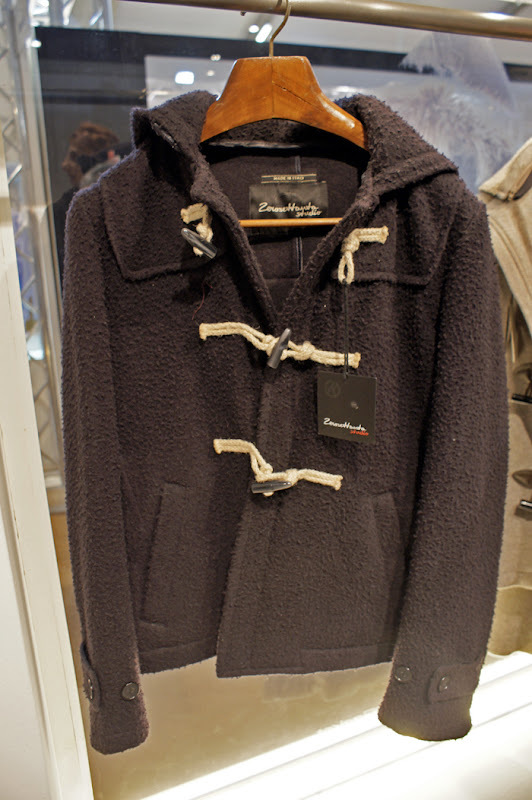 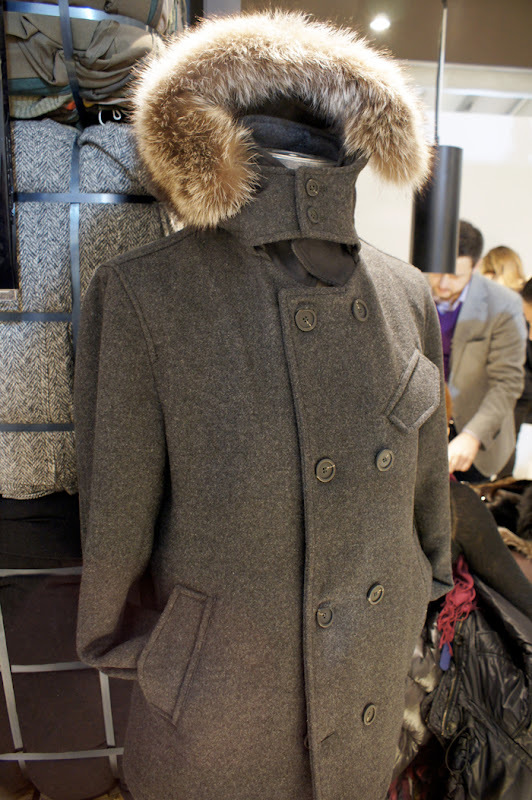 Parkas and reversible coats with soft interiors, shades of brown evoke the colours of the 'terra'(ground). 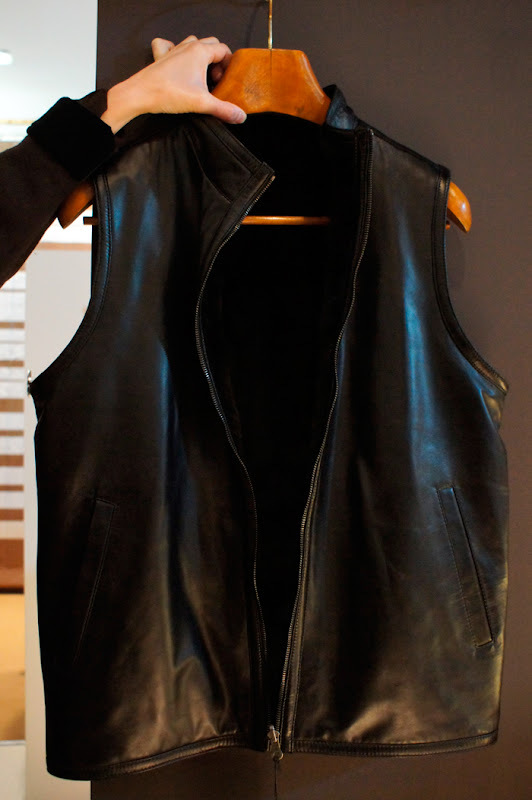 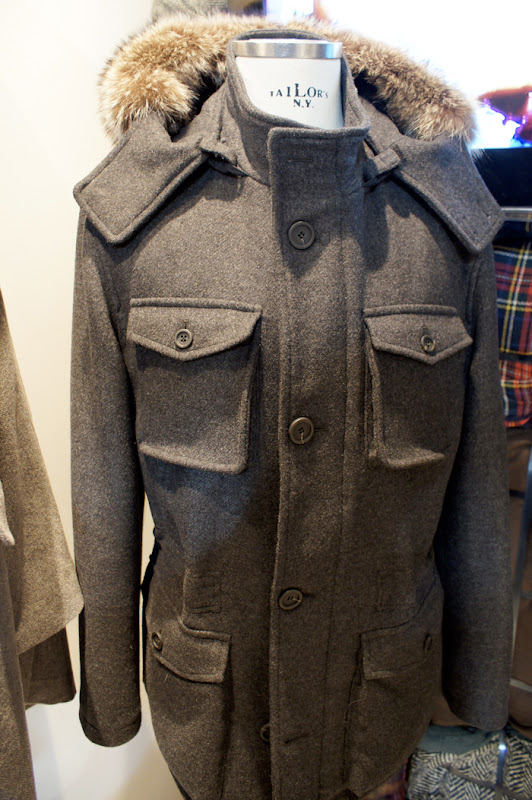 Wool, leather vests and padded jackets with removable fur are also part of this upcoming collection.